Born in Indianapolis, IN, Whitney spent her elementary and teenage years dreaming of being a ballerina, a nurse, professional basketball player, a criminal defense attorney, and a teacher. It wasn't until she was no longer able to play sports that she found her love for the arts. She was cast as a background singer in her middle school's spring musical Lucky Dollar, Private Eye, but when one of the leads stopped showing up to rehearsals, Whitney learned her lines in a day, and was given the role. However, she didn't realize how much in love she was with performing until her freshman year in high school when she was one of two freshman to get cast in their fall musical, Aida. By her junior year of high school, Whitney struggled with pursuing a degree in education, or one in musical theatre. Ultimately, she decided to double major in both. In 2012, Whitney moved to Chicago to finish her musical theatre degree at Columbia College Chicago. Her first professional gig was right after graduation in The Hypocrites' production of American Idiot in 2015. 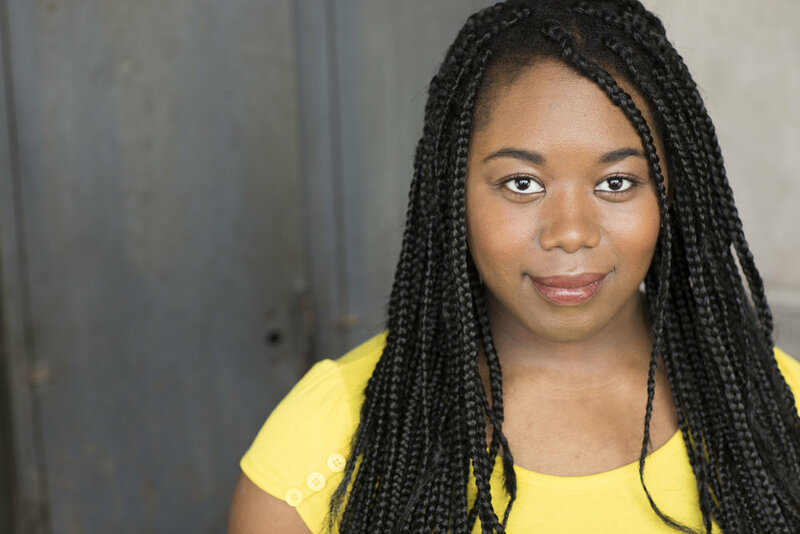 Since then, Whitney has worked with many other fine Chicago theatre and film companies, including Lifeline, Idle Muse, Raven, and Soft Cage Films. Feel free to check out the News tab for upcoming projects and performances, as well as social media links below.